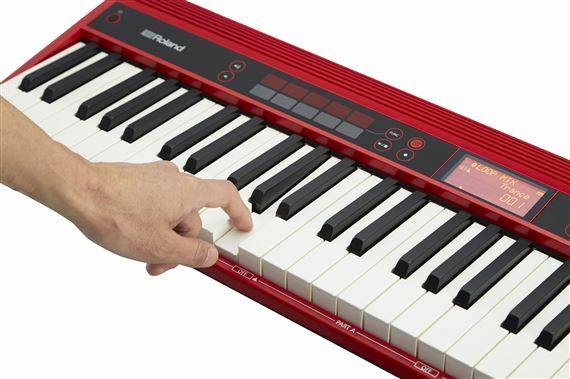 Shop Roland Go Keys 61 Key Keyboard Synthesizer from AMS with 0% Interest Payment Plans and Free Shipping. Make Music Anytime and Anywhere and Have FUN! - No Experience Necessary. 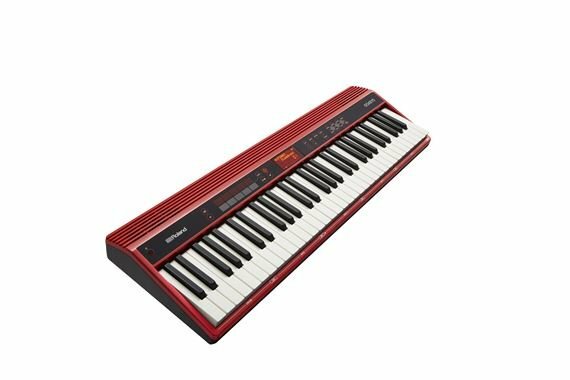 No musical experience? No problem! Anyone can start creating cool music right away with the Loop Mix function in GO:KEYS. Unlike accompaniment features in other keyboards that require knowledge of chords, Loop Mix offers a completely new approach that even beginners can enjoy. By triggering loop phrases from the keyboard, you can intuitively construct professionally produced songs in real time with drums, bass, and various instruments. And with a simple touch of the performance pads, you’re able to manipulate your songs like a DJ, adjusting pitch, filtering, and more. 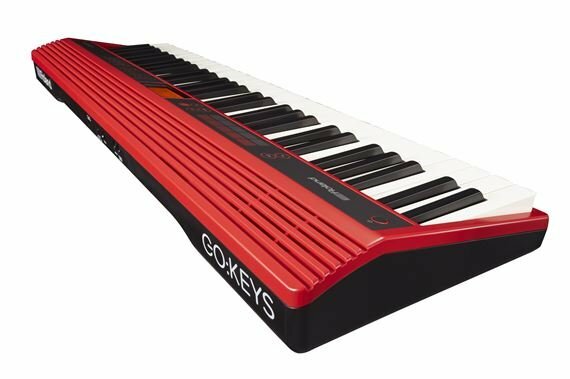 GO:KEYS also functions as a normal keyboard instrument with over 500 ready-to-play sounds derived from Roland’s acclaimed pro synthesizers. 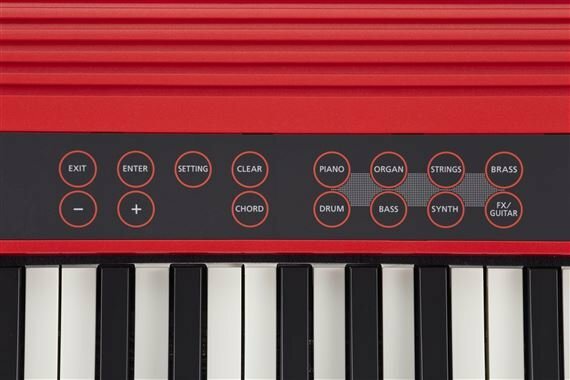 With the category buttons, it’s easy to call up pianos, synths, strings, brass, and many other sound types. 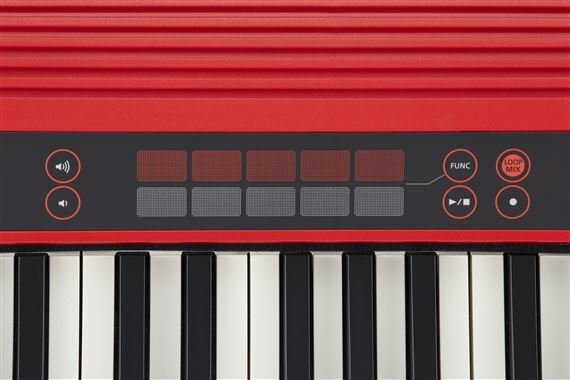 You can play the sounds over your Loop Mix jams, and use GO:KEYS as a high-quality portable synth as your playing skills improve. With the Bluetooth functionality of GO:KEYS, it’s simple to integrate use your smartphone or tablet with the keyboard. 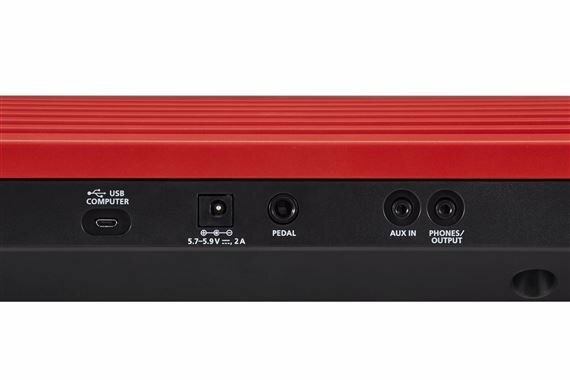 Just call up favorite songs from your music library, and then jam along as they stream wirelessly through the keyboard’s built-in speakers or connected headphones. And when you’re ready to step up to more music advanced production, GO:KEYS is a perfect partner for MIDI recording in popular apps like GarageBand and many others. Number of Tones: Over 500 tones *GM2 compatible sounds are included. Effects: Multi-Effects / Chorus / Reverb *Only Reverb level is adjustable. I am in disbelief. This keyboard is awesome and worth every penny. The keys and sounds are nice. This will be apart of my gigging equipment. 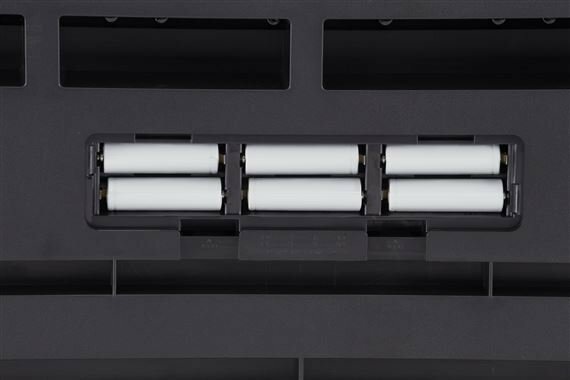 This keyboard is a powerful beast at a fraction of the cost and a fraction of the weight of its predecessors. 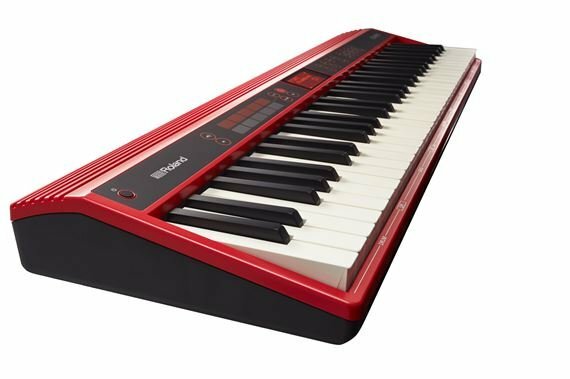 If you're looking for a fun, but incredibly easy keyboard, maybe one to learn on, this is a great choice. Sounds are good, but the loops are crazy good. 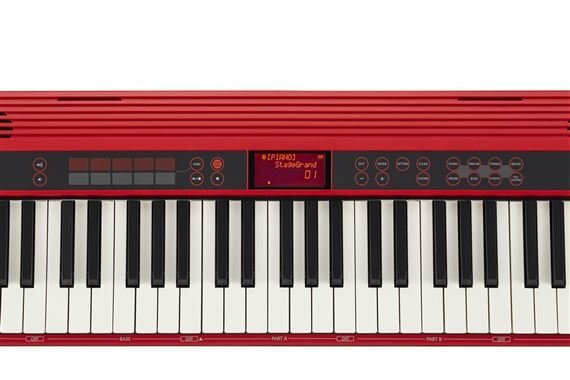 I wanted something more, so will buy the Korg PA600 instead. 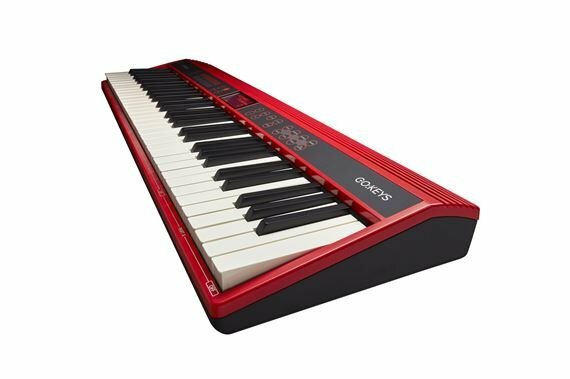 The Roland Go Keys are a good buy for the money. 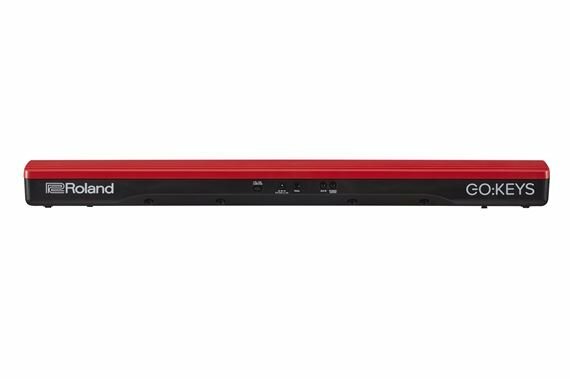 I honestly didn’t know what to expect because I had never used a Roland before but this model is well built and it comes with lots of different features, different settings, recording and Bluetooth capability. Since financing this item, I’ve told everyone I can about American Musical supply because I also had never bought anything with this company but I’m very pleased and I will continue to purchase from the company and I will continue to refer people to the company. Wow great company great service. AMS!! 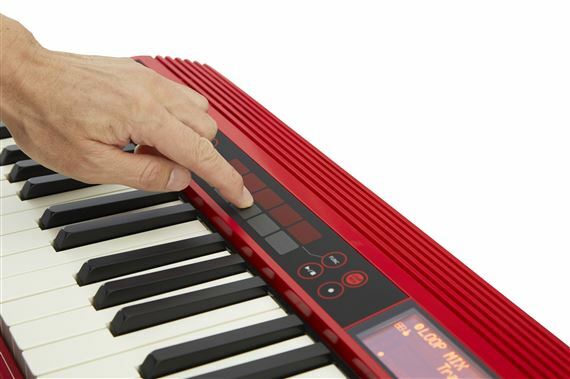 Finally a company who gets it right got my keyboards like the next day and these guys understand musicians. I really need to get a real guitar and I know who will be there to help me AMS. Thank you!! It’s one of the top brands, great sounds, great for multiuse, beginners to professionals, Price Amazing!